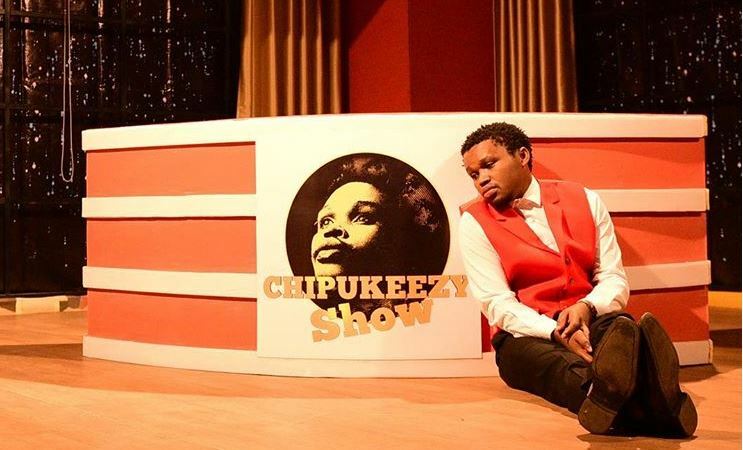 Comedian Chipuzeeky is gearing towards the premiere of his highly anticipated show; Chipukeezy Show. The funnyman who has made a name for himself in the Kenyan and the East African laugh industry has been teasing the show for weeks now. It is also believed that the forthcoming show is the reason Chipukeezy took a U-turn on the lucrative radio job offer at Radio Maisha. The former Kiss FM presenter had been tipped to fill Jalango’s shoes at the Standard Media Group station. “Due to unforeseen circumstances I will not be joining RADIO MAISHA Breakfast show as earlier advertised and anticipated ..I However want to take this opportunity to say thank you to STANDARD MEDIA GROUP and the RADIO Maisha Team for this wonderful opportunity, said Chipukeezy. He followed up that announcement with a “coming soon” post about his show. The same was posted by fellow comedian and longtime friend Eric Omondi who said that he had waited two years to see the show go on air. Chipukeezy has now given fans a sneak peek into what they can expect from the show. While he is yet to reveal what station the show will air, it’s premiere date is set for April 2nd at 8 pm.